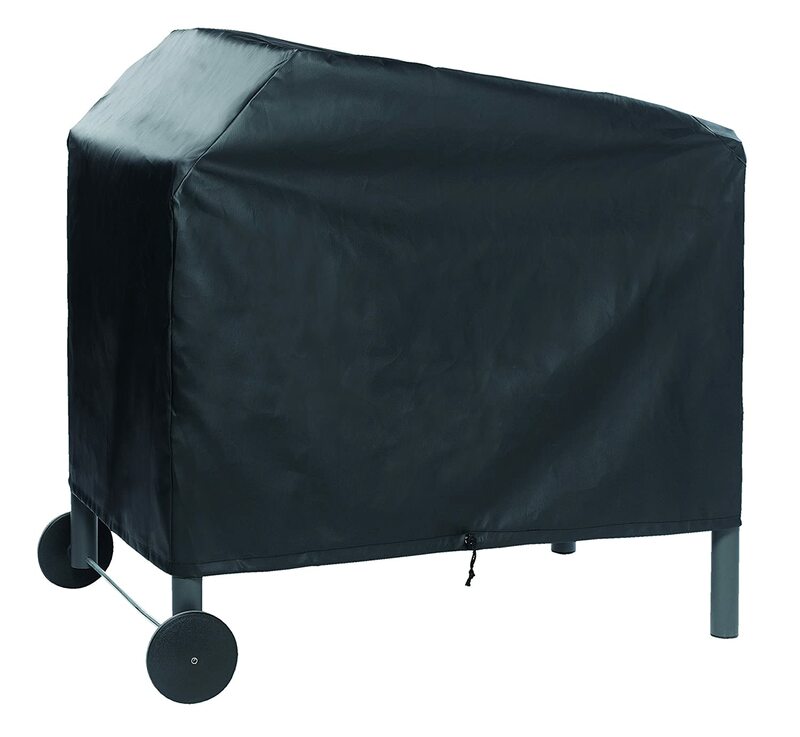 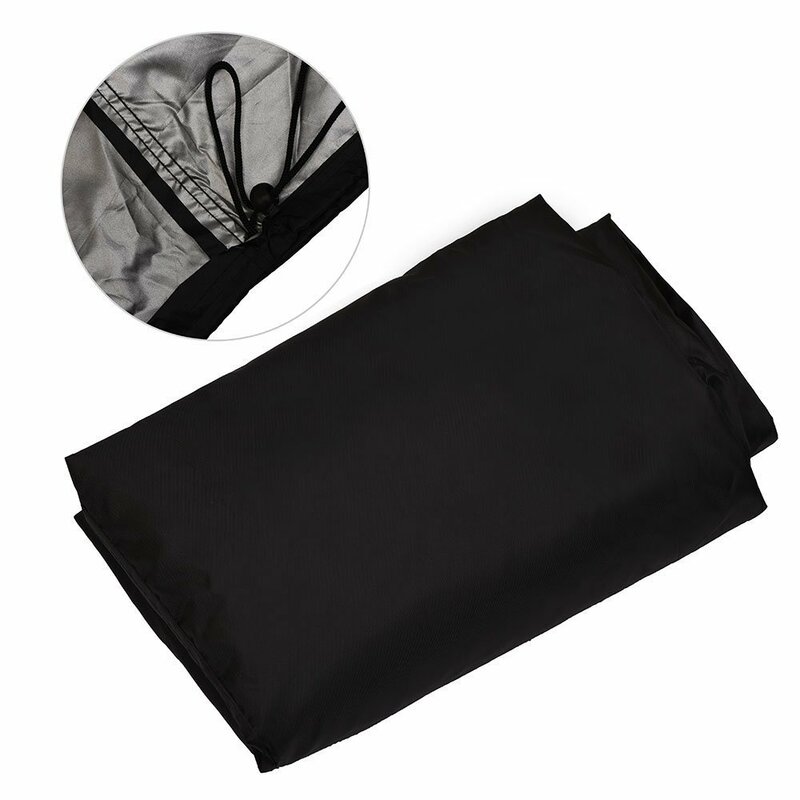 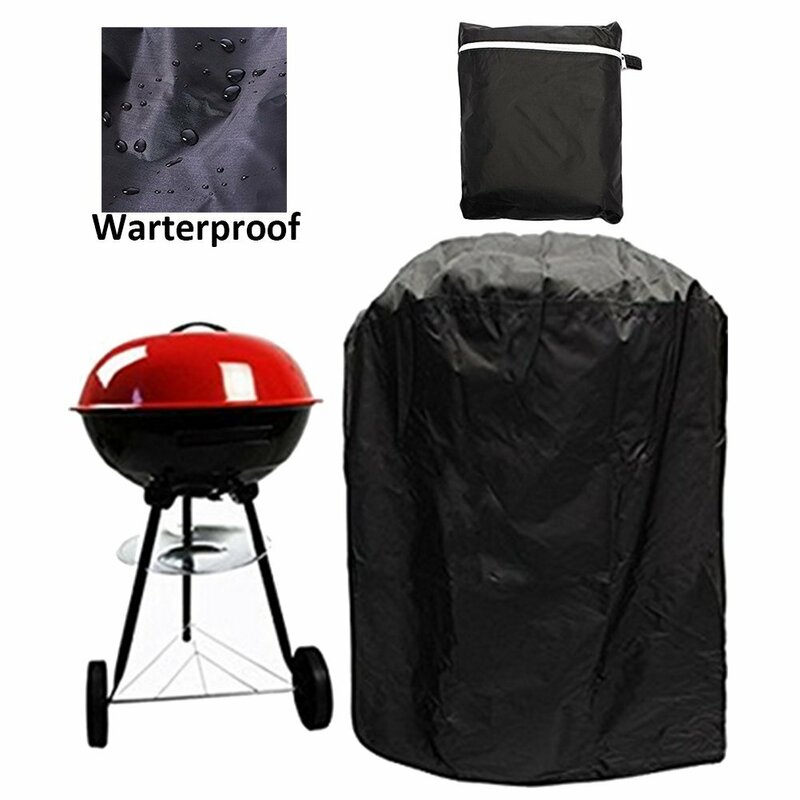 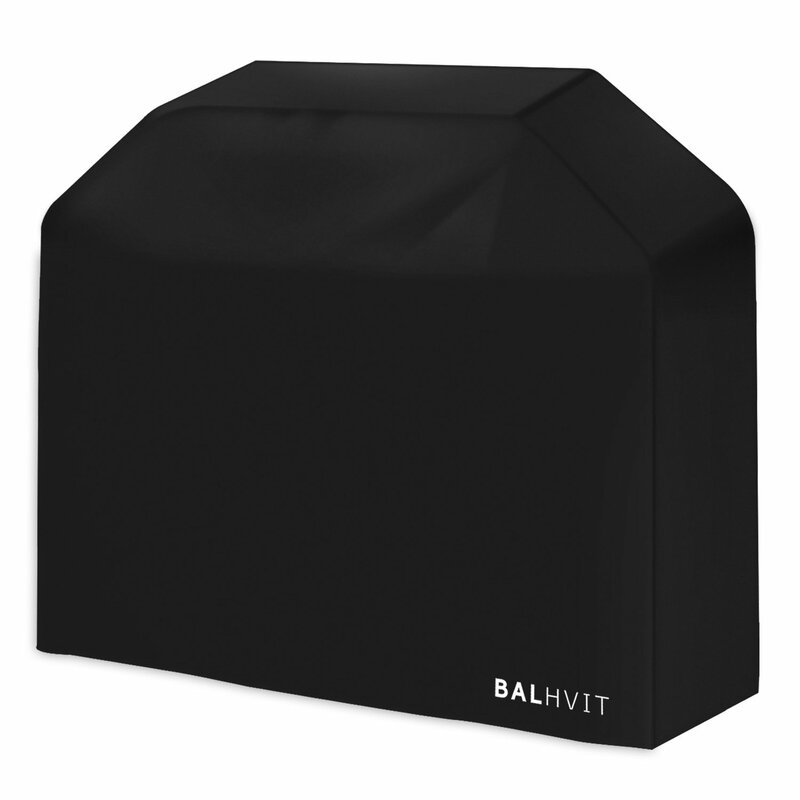 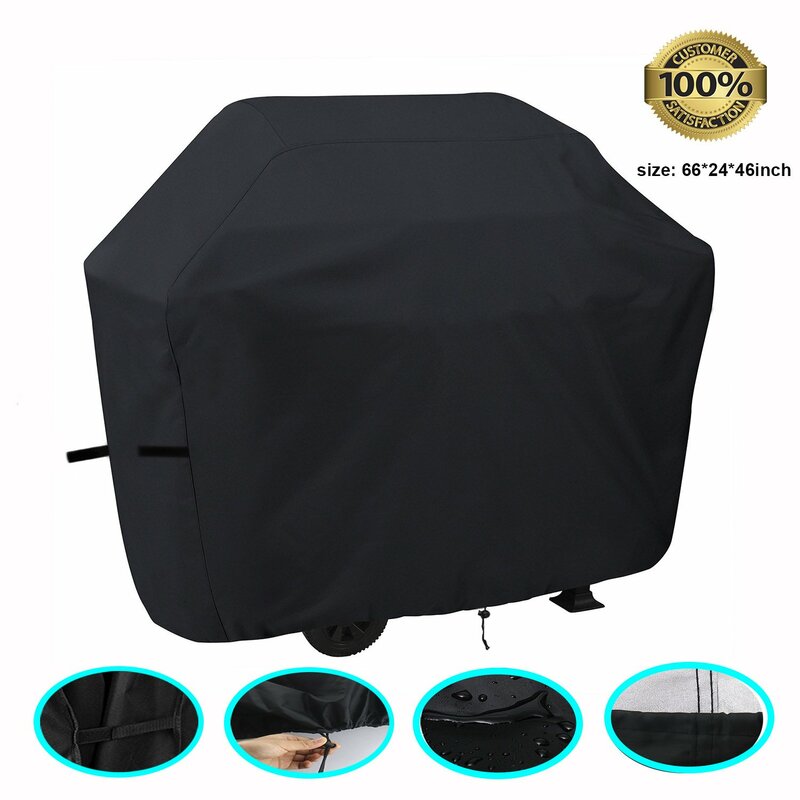 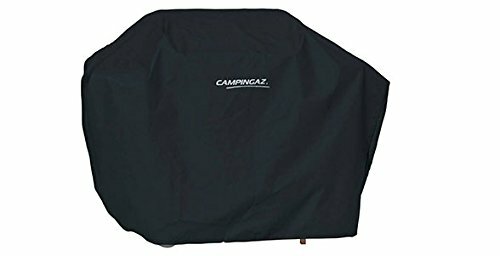 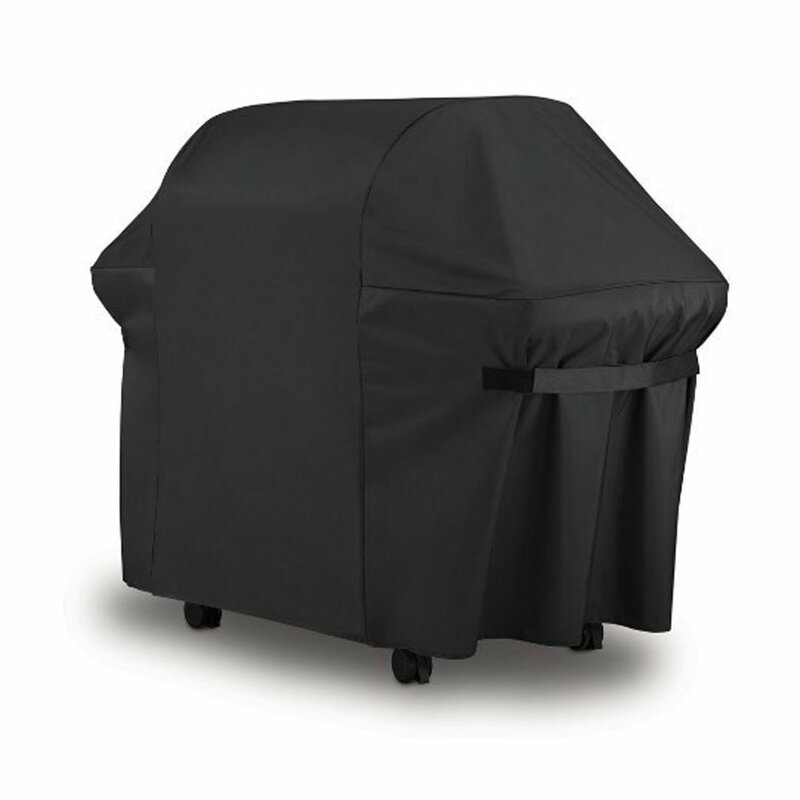 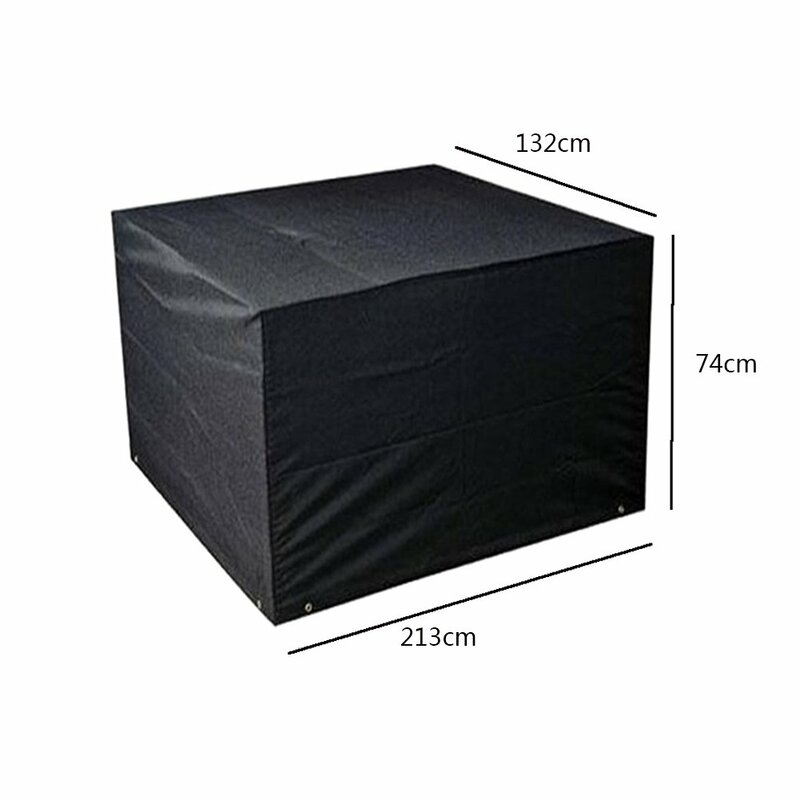 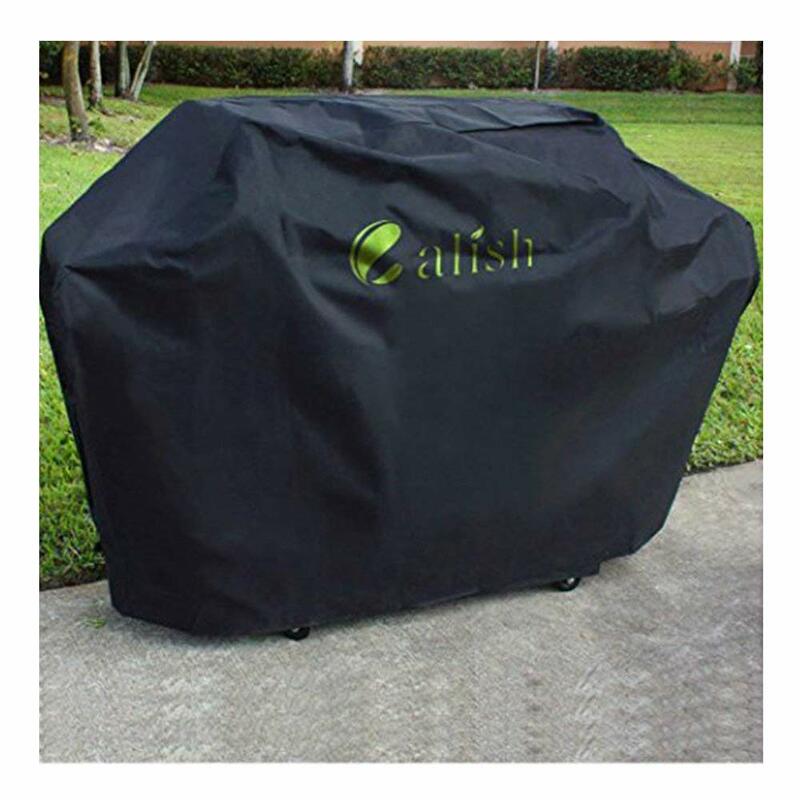 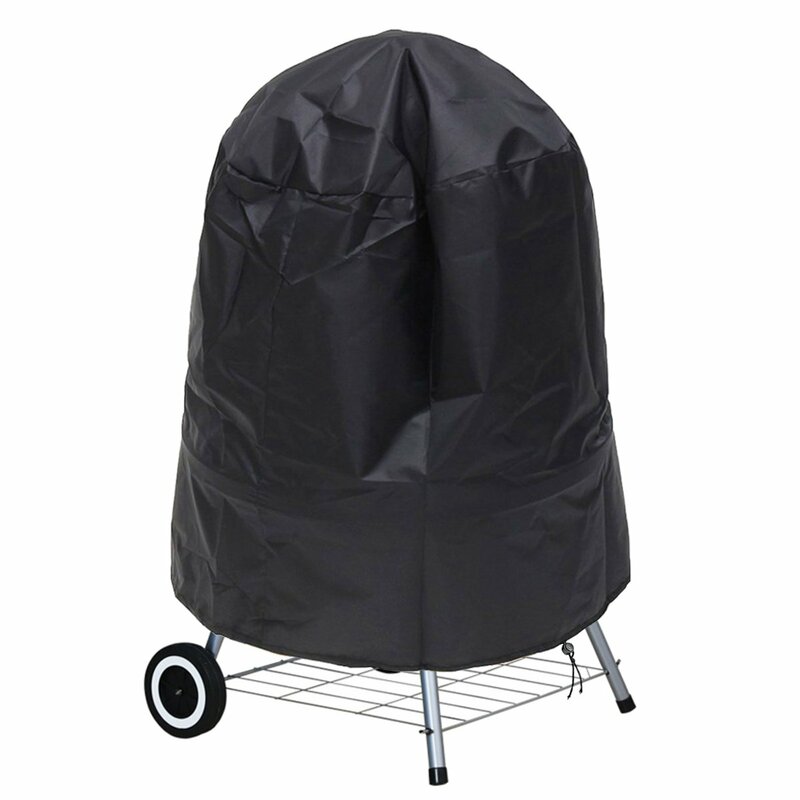 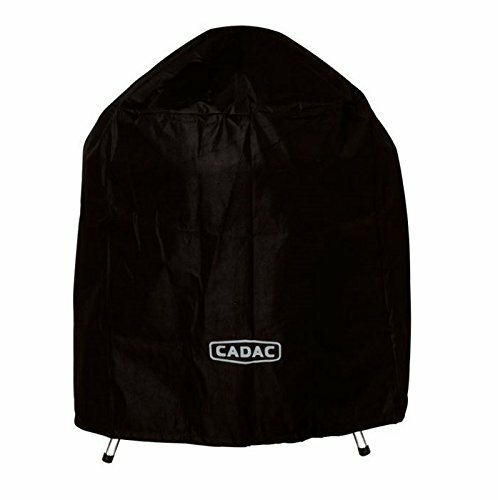 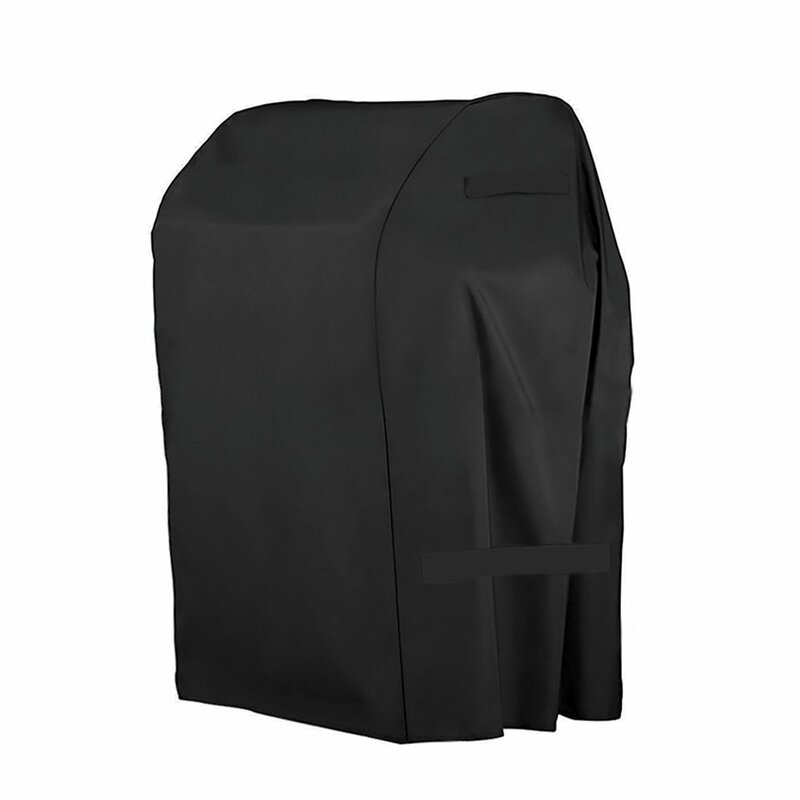 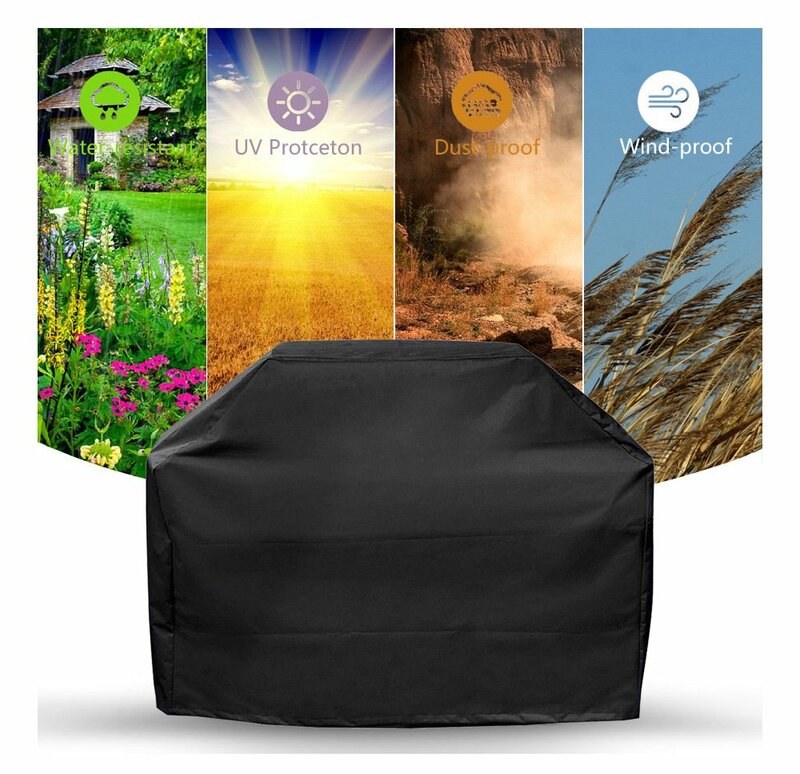 Campingaz universal barbecue cover size XXL, black 28x28x18 cm, 2000031421. 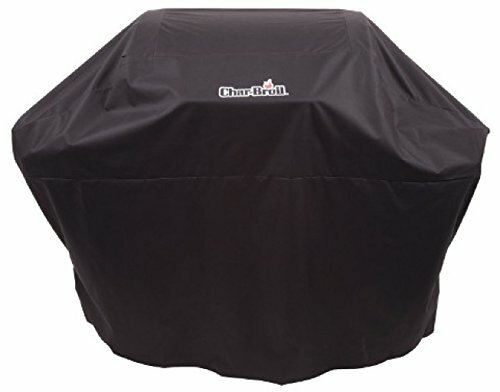 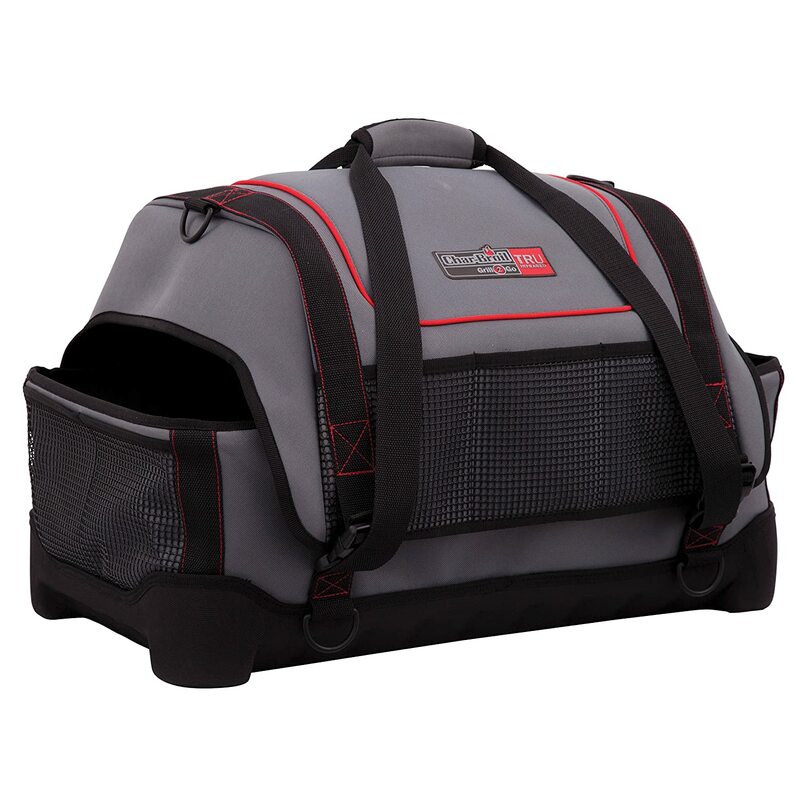 Char-Broil 140 692 - X200 Grill2Go Portable Gas Grill Carry Bag. 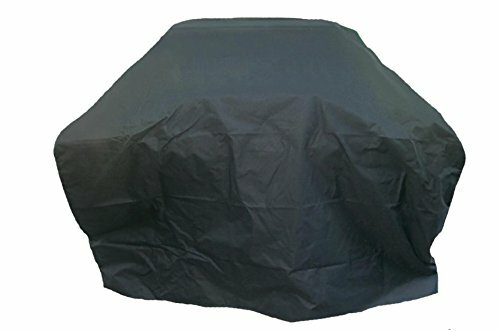 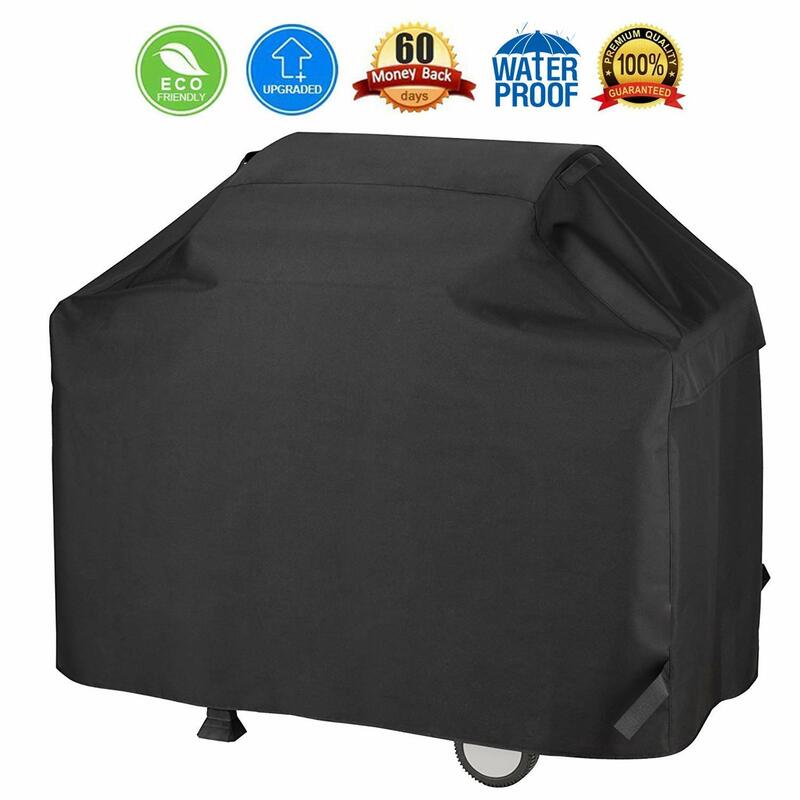 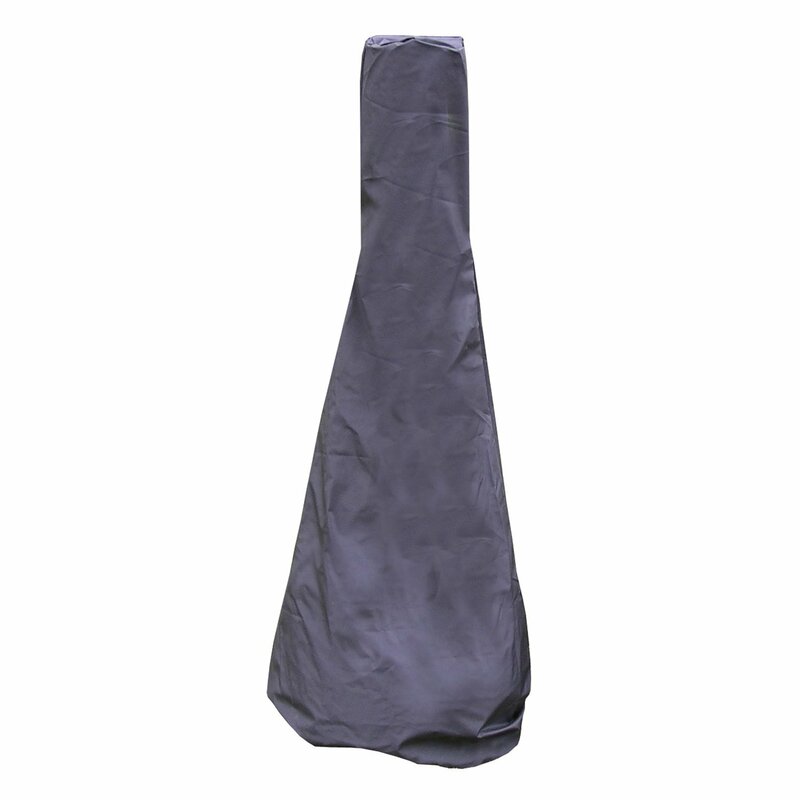 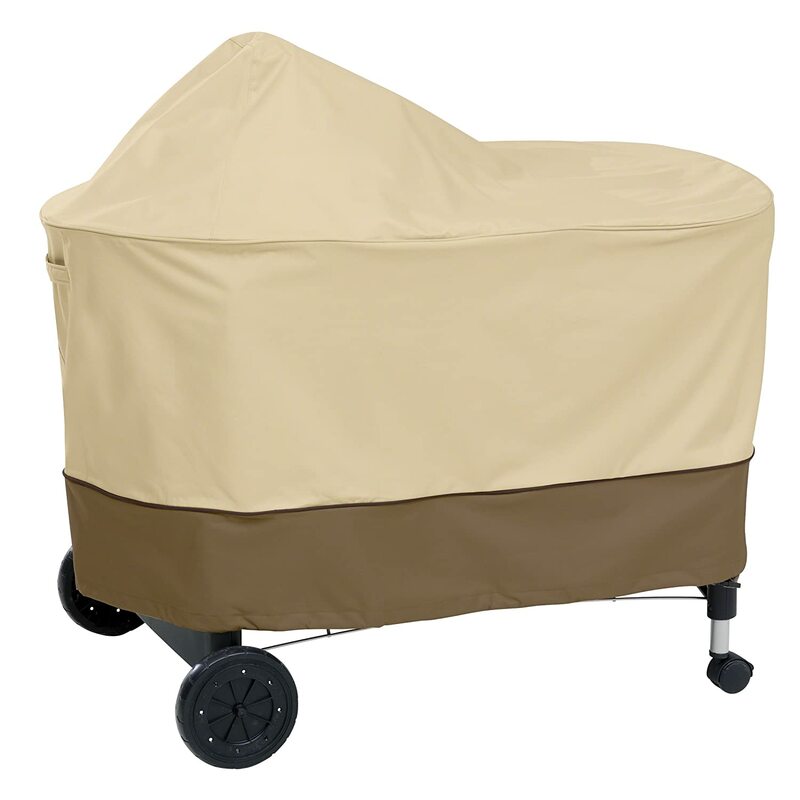 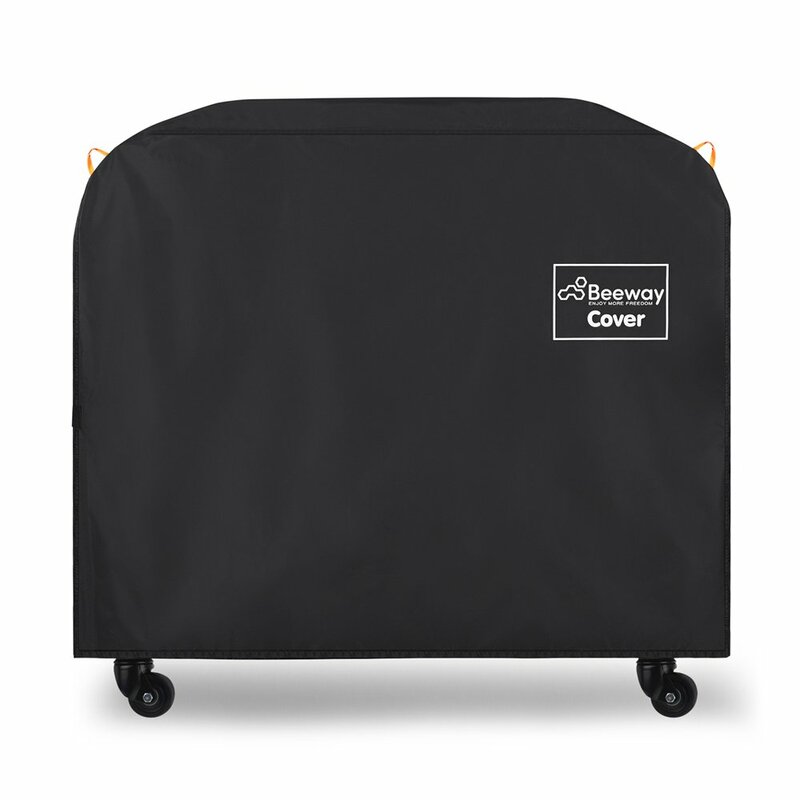 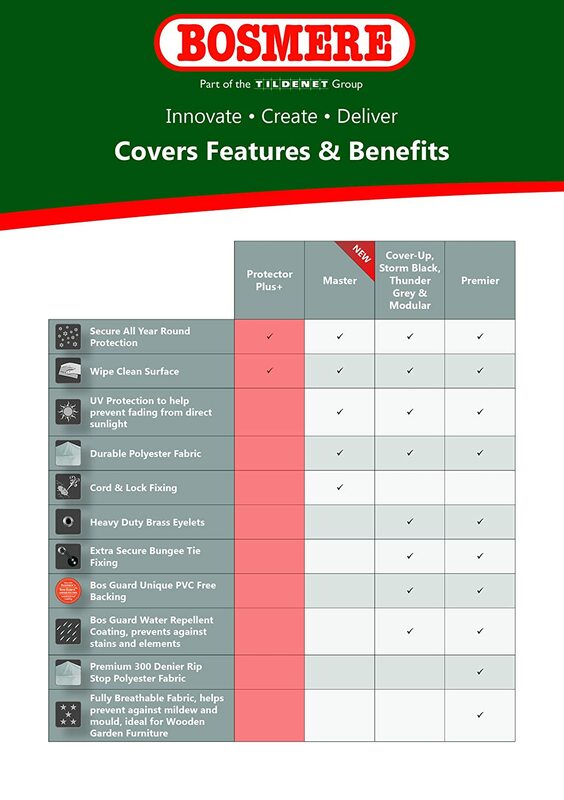 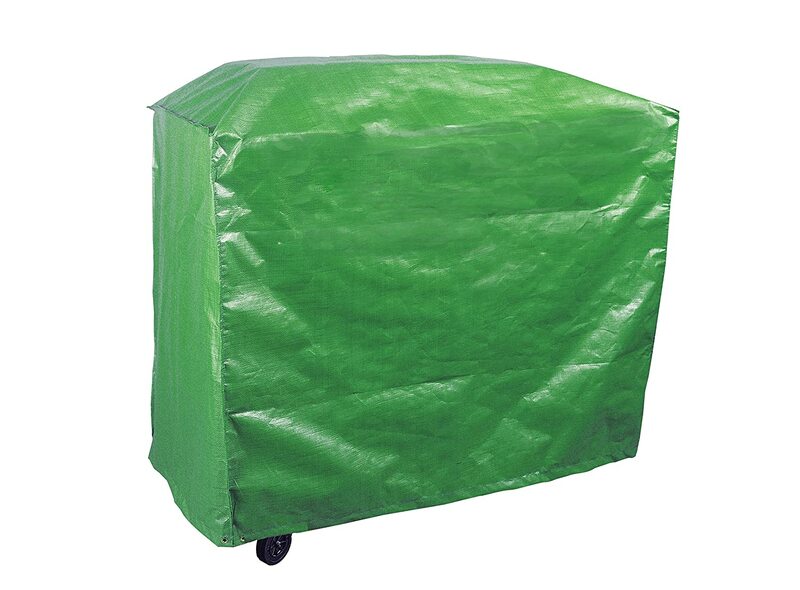 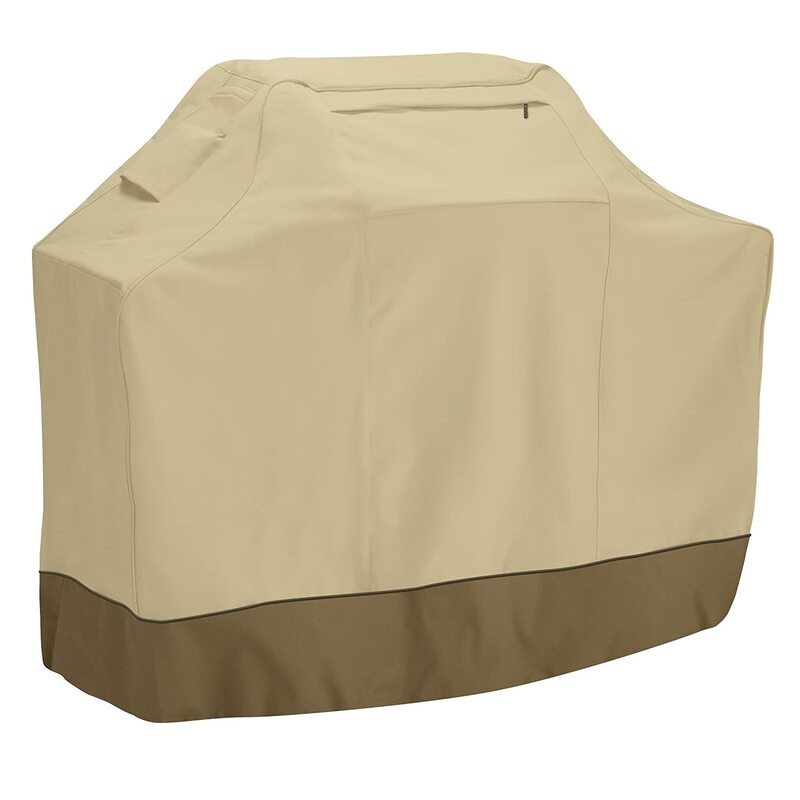 Dancook Barbecue Cover 5000 (product no. 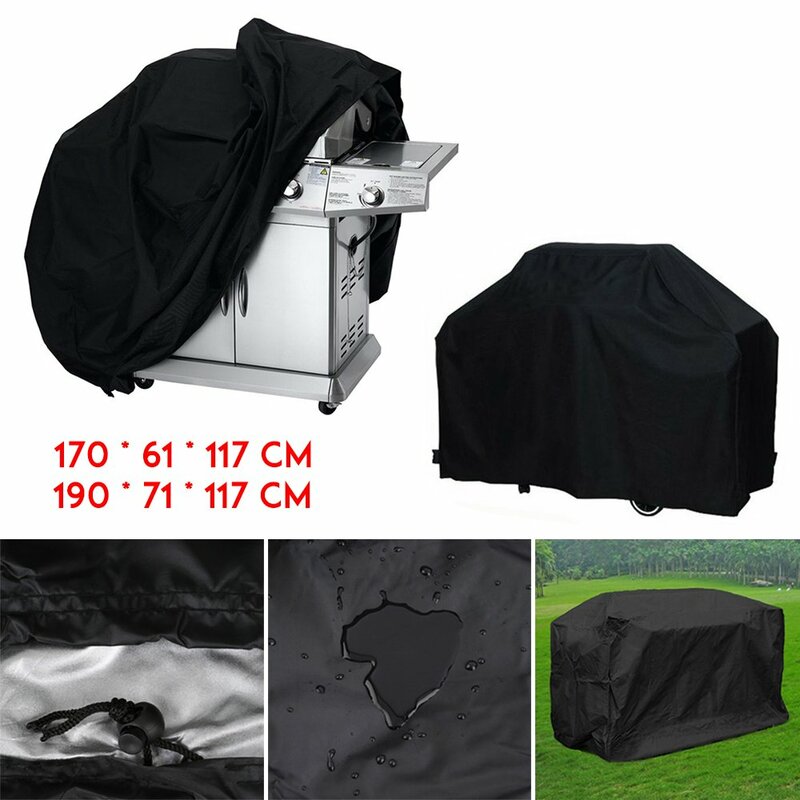 130 138) - designed to custom fit 5000 Barbecue grill, Black.